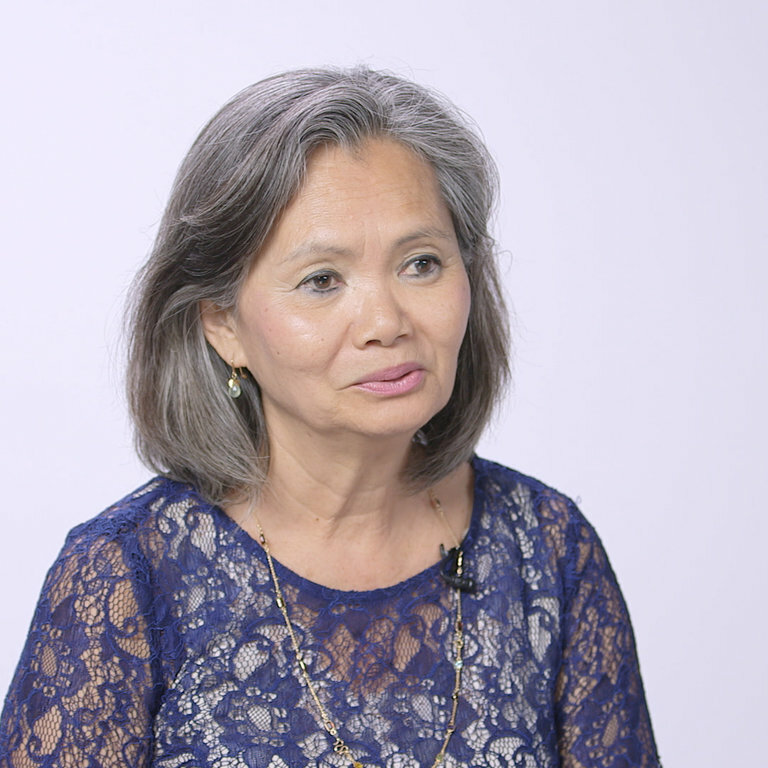 Mu Sochua was a political leader in Cambodia — now she’s in exile. Mu represented the Cambodia National Rescue Party (CNRP) as its vice president, where she fought for women and people in poverty. In 2017, the CNRP had won 44% of votes in local elections, which was seen as a threat to Prime Minister Hun Sen. Mu was one of the 118 members of the CNRP party to be banned from politics by the Supreme Court. She has been traveling the world in exile since, urging world leaders to demand democracy and boycott Cambodia’s upcoming July 2018 elections, which her party wasn’t allowed to register for.